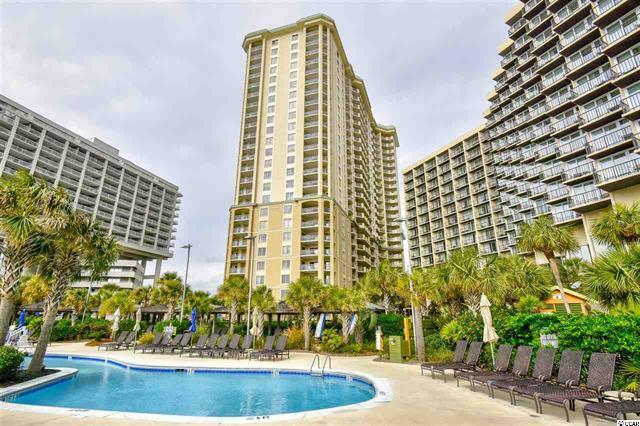 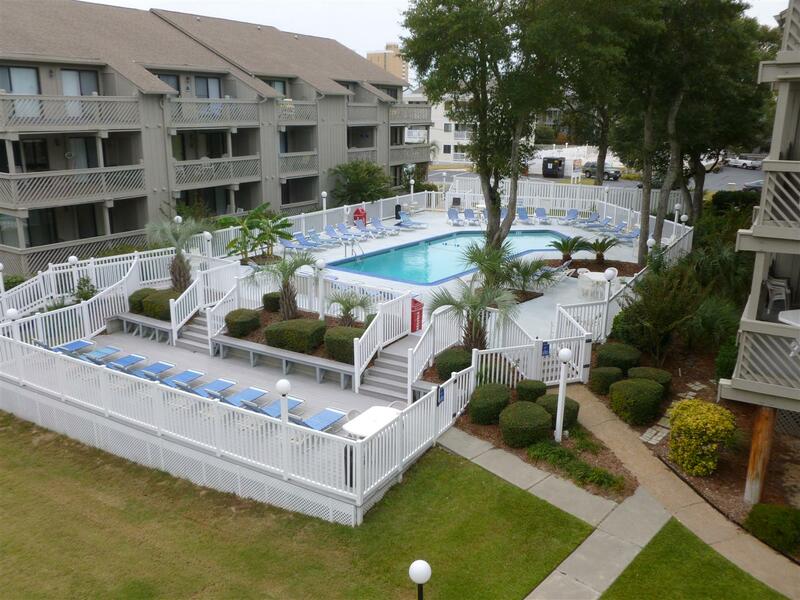 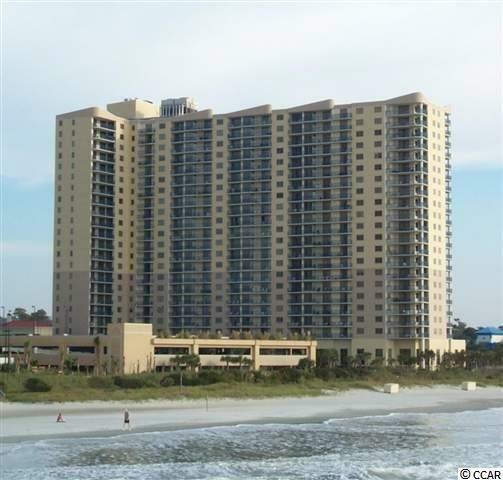 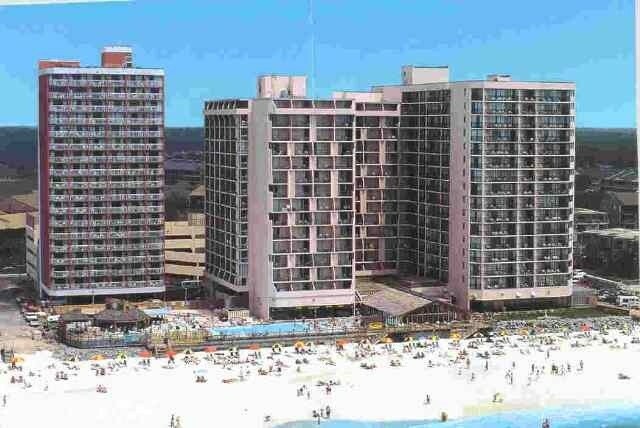 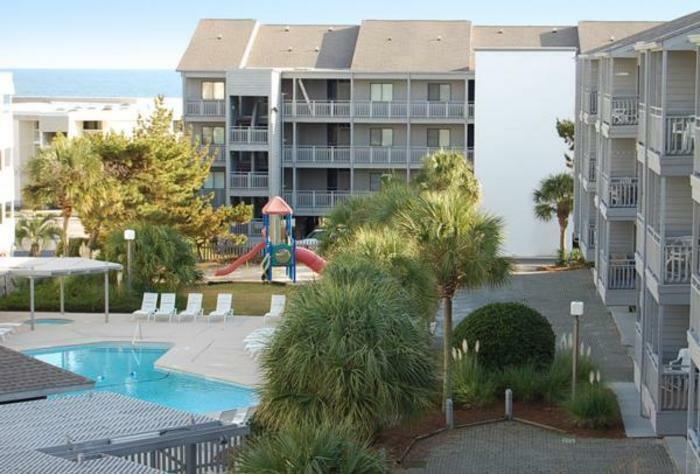 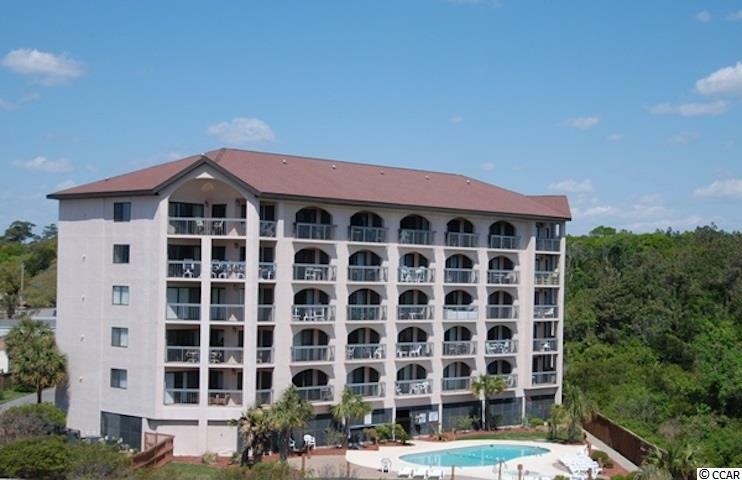 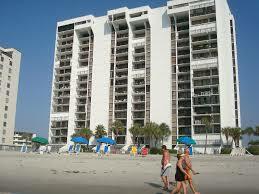 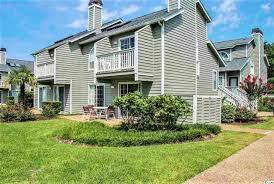 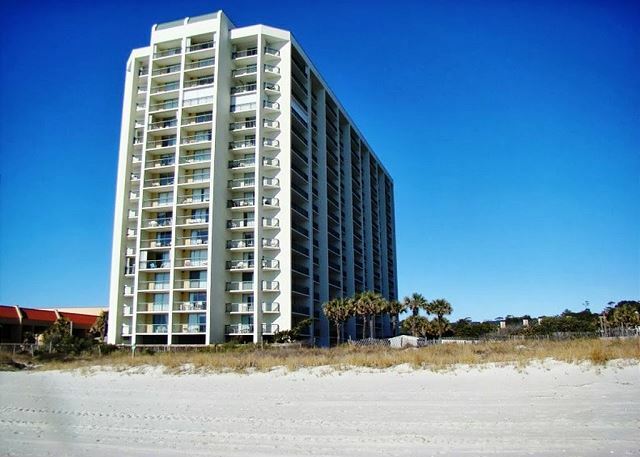 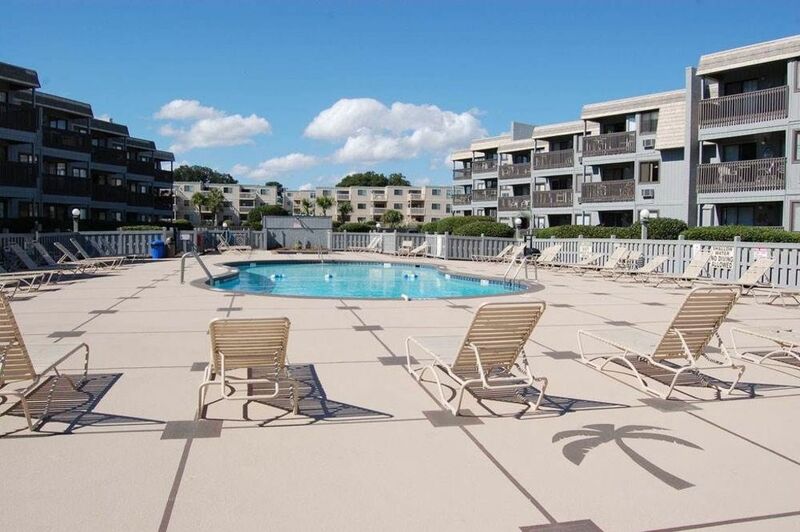 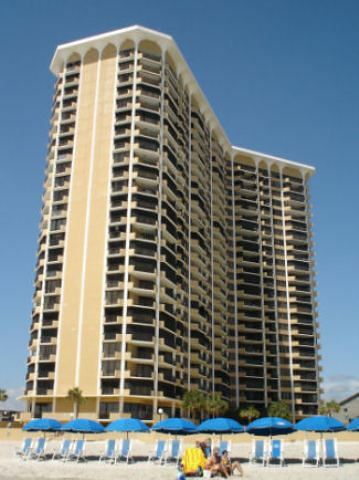 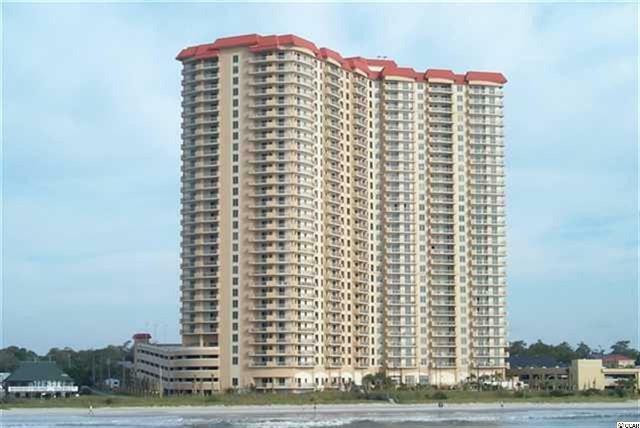 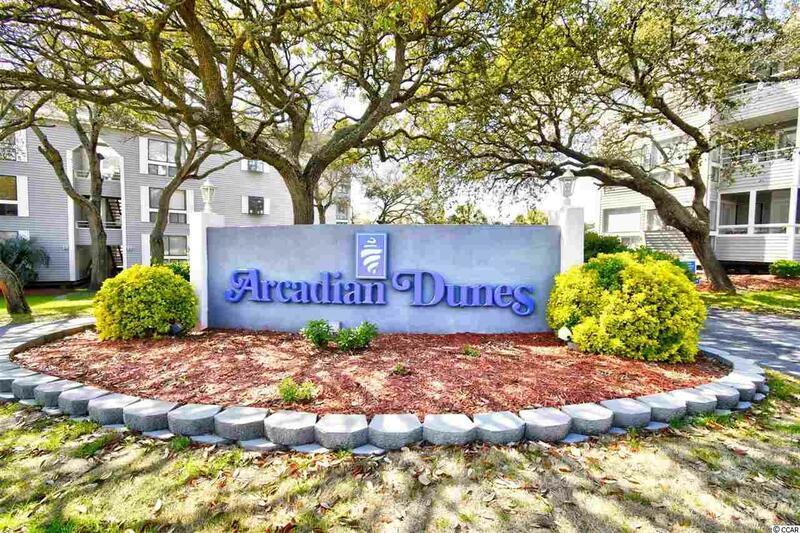 Brigadune Myrtle Beach Condos are 96 privately owned residential condominiums with onsite regime management by the Brigadune Homeowners Association. 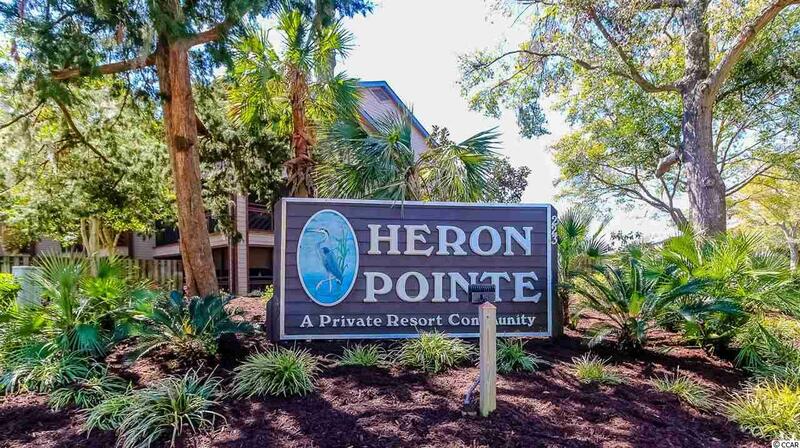 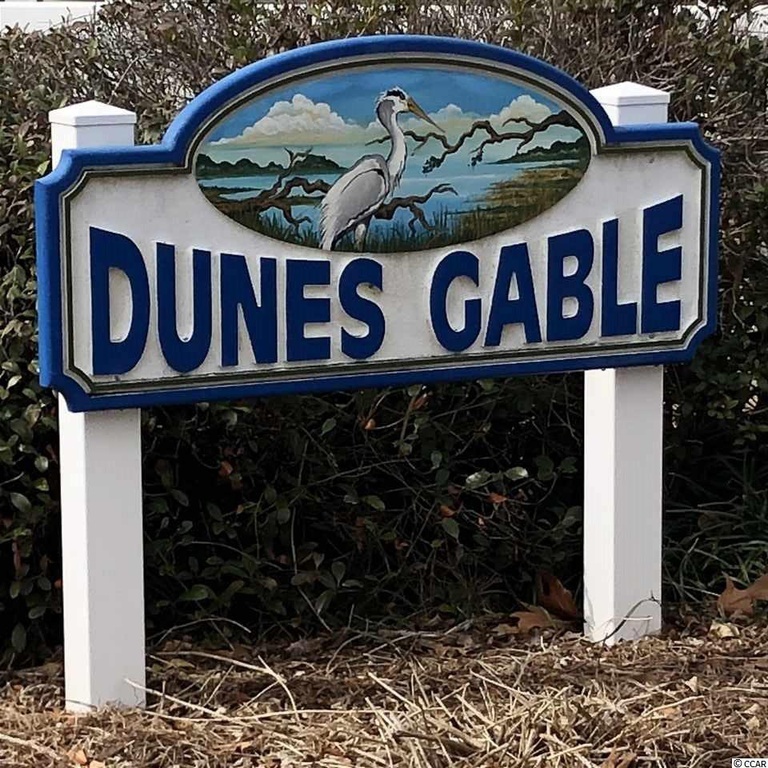 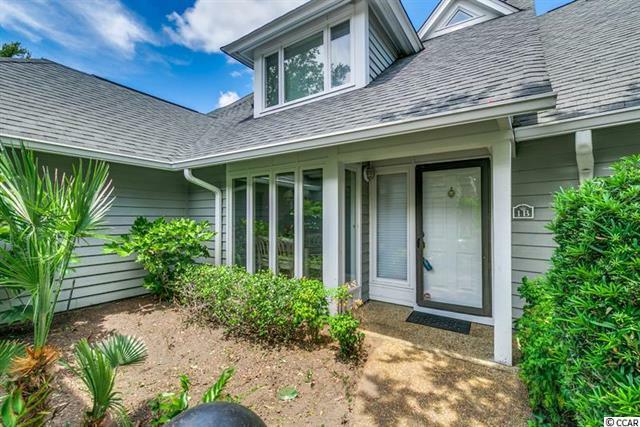 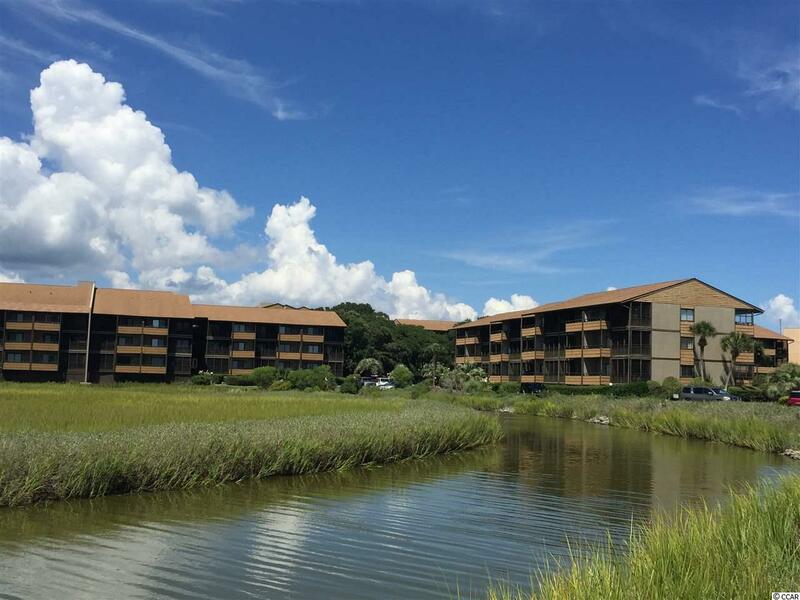 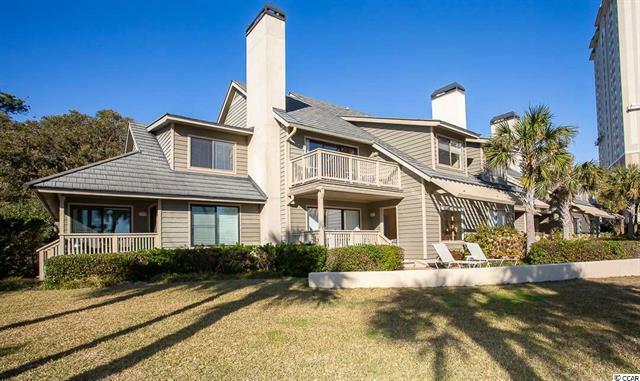 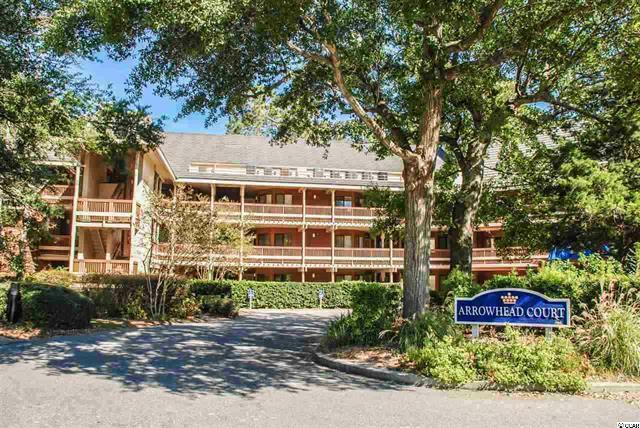 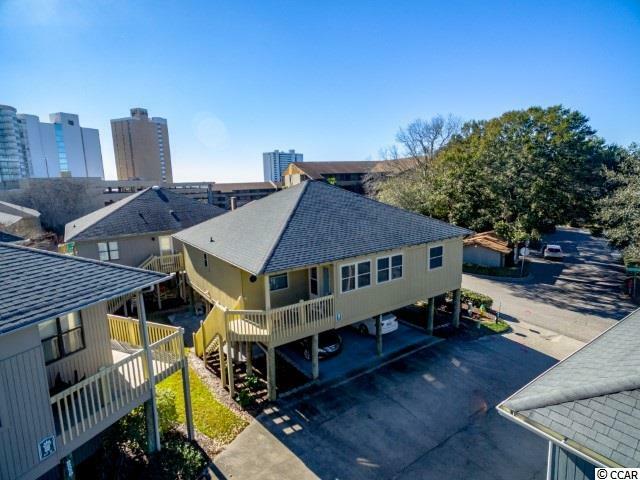 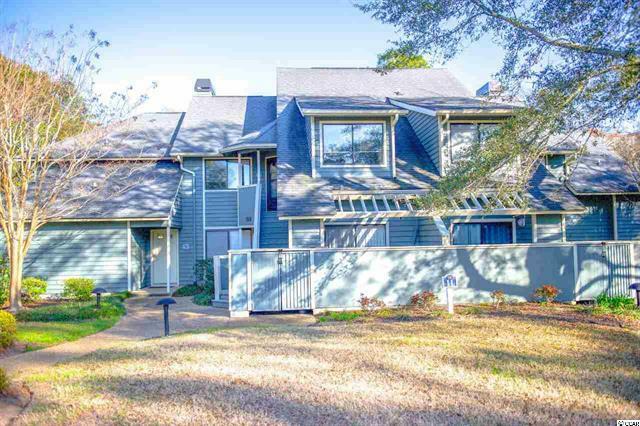 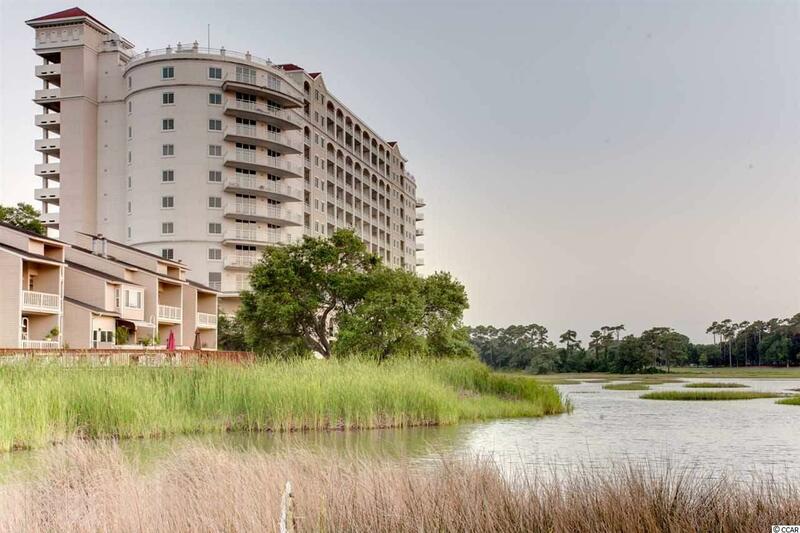 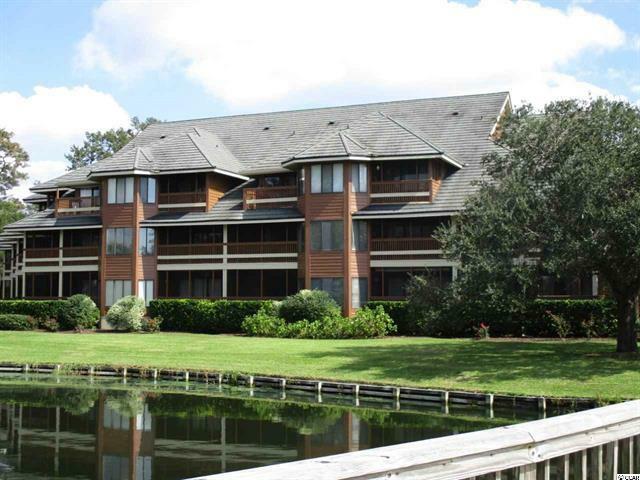 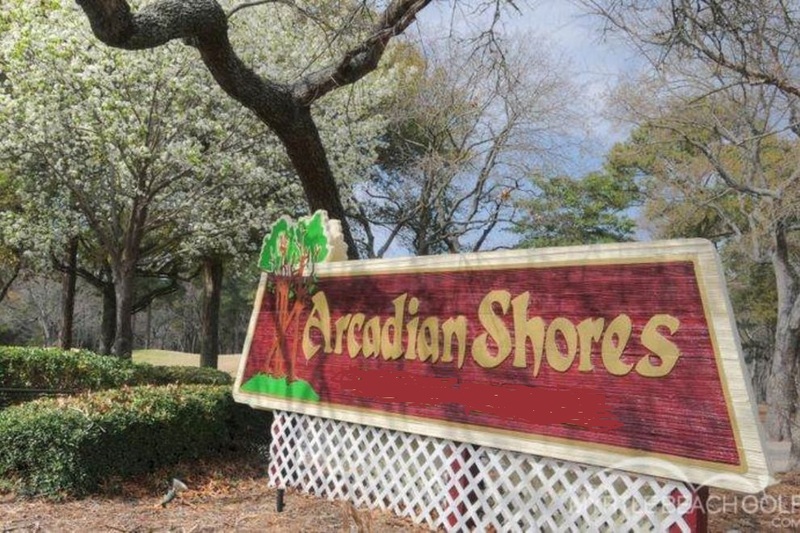 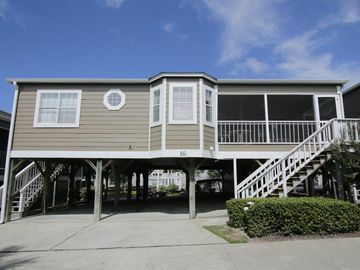 Located on Shore Drive right across the street from a peaceful saltwater marsh sanctuary, overlooking the prestigious Dunes Golf Course, Brigadune is located right on the water in the popular and upscale Arcadian Shores area of Myrtle Beach, South Carolina. 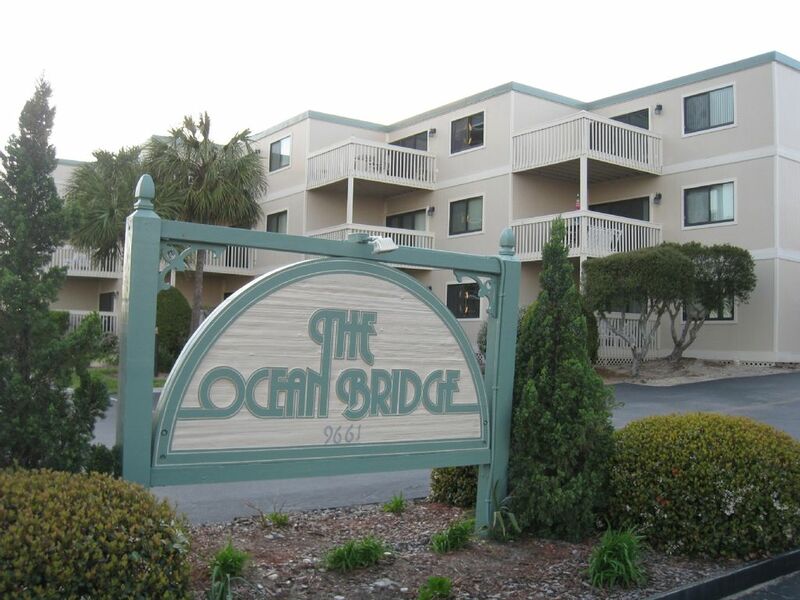 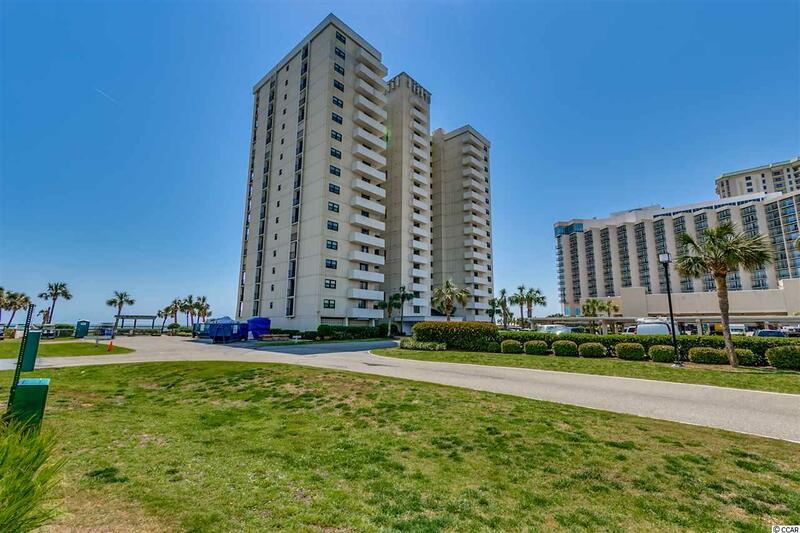 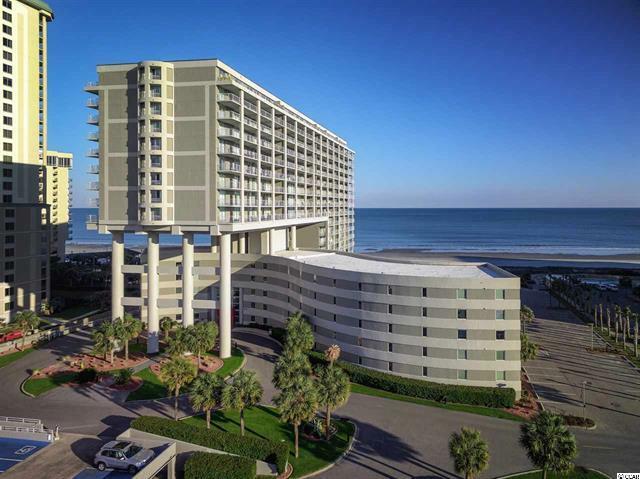 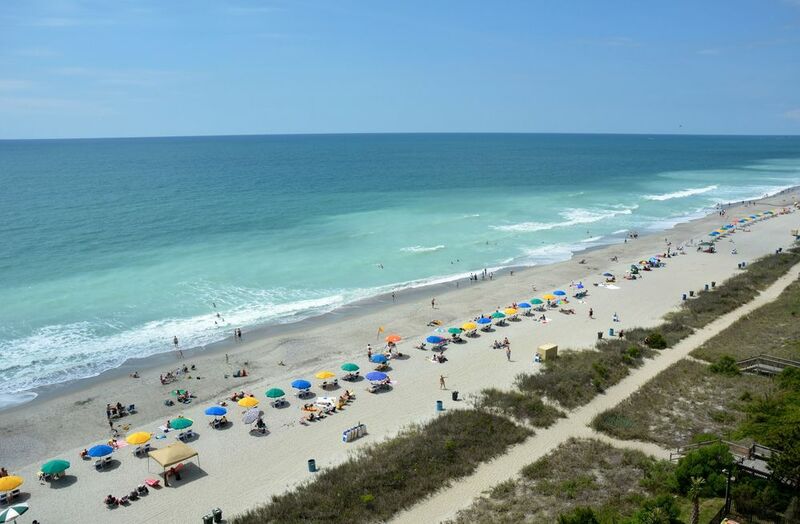 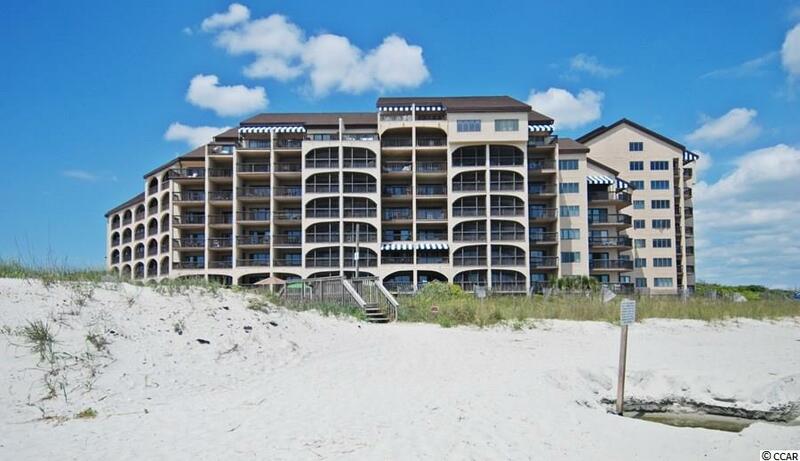 Featuring full kitchens, spacious living areas, and private balconies, these comfortable and large 2 and 3-bedroom Myrtle Beach oceanfront condos have quality amenities you expect with ownership in a quality oceanfront vacation resort. 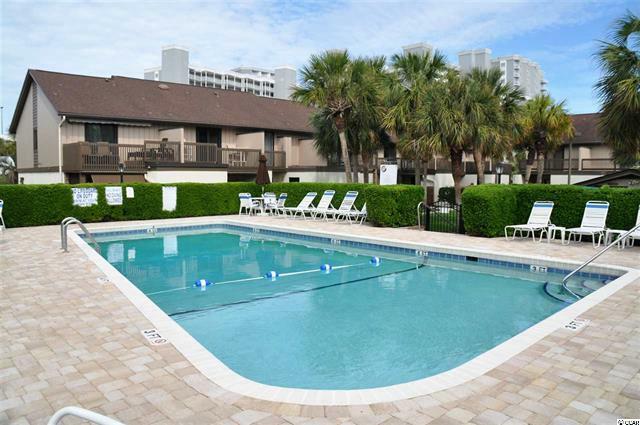 Life at Brigadune provides owners and guests with a relaxing environment to enjoy the beach, swim or sit around the pool or play tennis. 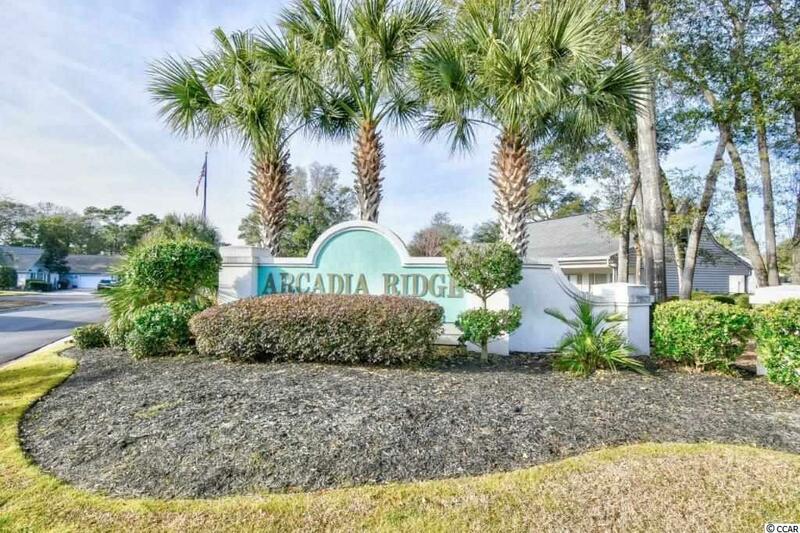 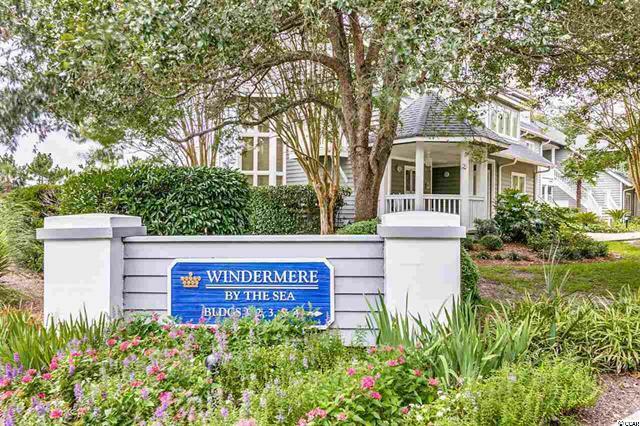 Whether it’s playing a round of golf or just enjoying quality time with the family, there is plenty to see and do at the Brigadune, one of the most meticulously maintained properties in Myrtle Beach real estate. 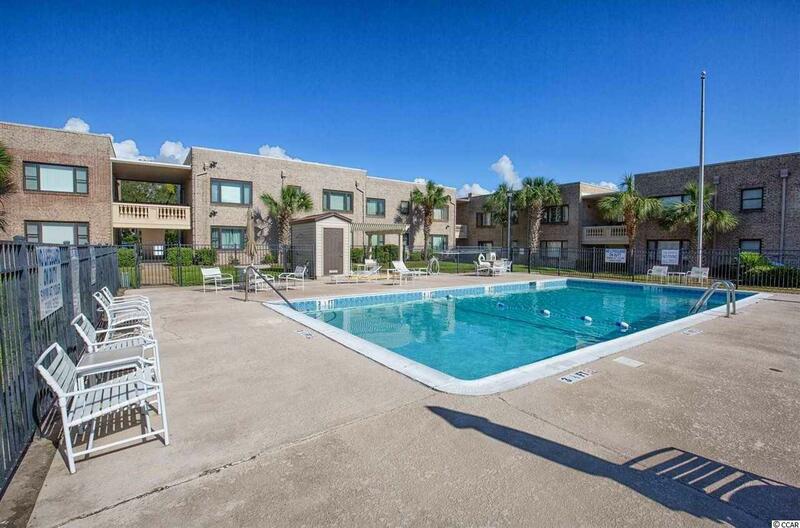 Laundry facilities are conveniently located on each floor. 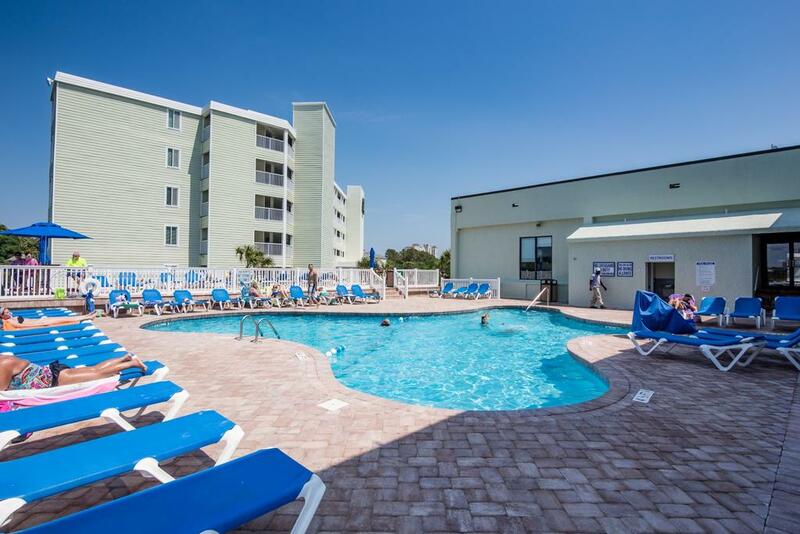 Enjoy a friendly game of tennis on the private courts, keep in shape in the fitness room, catch a tan on the sun deck, have fun in the game room or take a leisurely stroll along the beach. 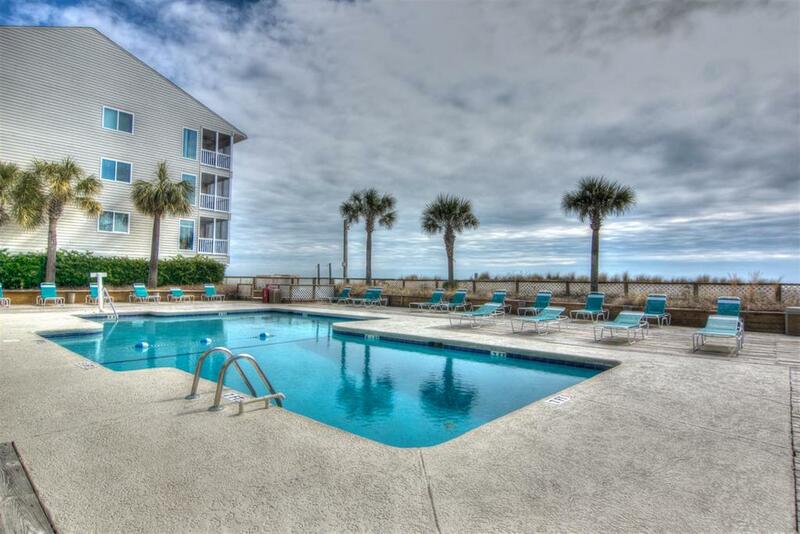 A heated outdoor oceanfront pool gives you another wonderful place to soak in the sub-tropical weather of the Southern Carolina sun. 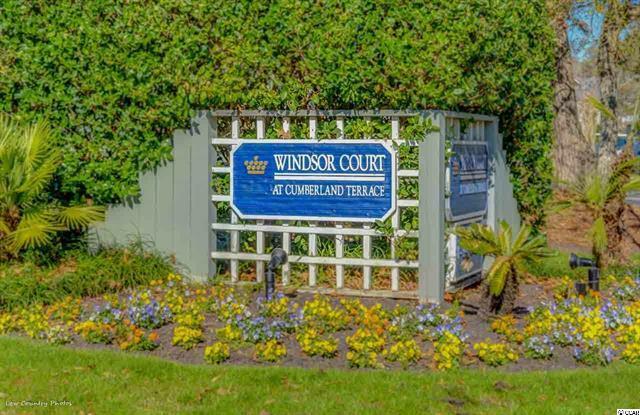 When you’re hungry, have a family barbeque in the picnic area. 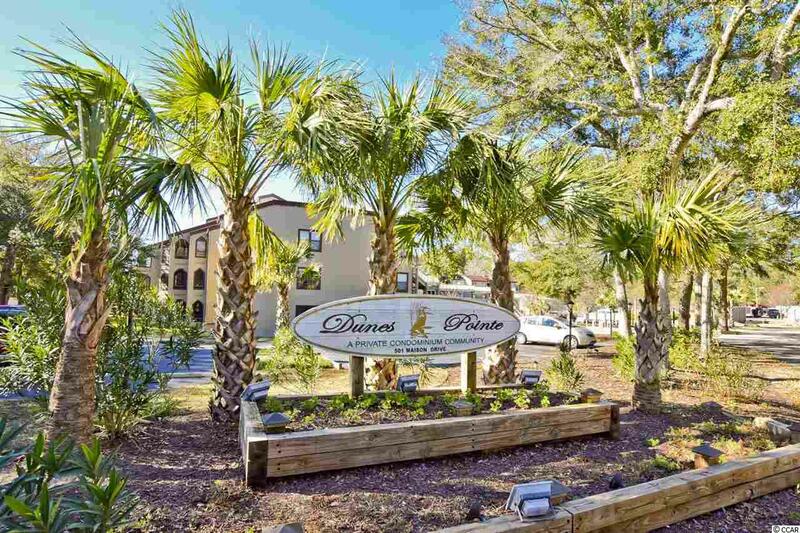 If dining out is more your style, a couple of minutes away the incredible dining choices found at the famed Grand Strand Restaurant Row. 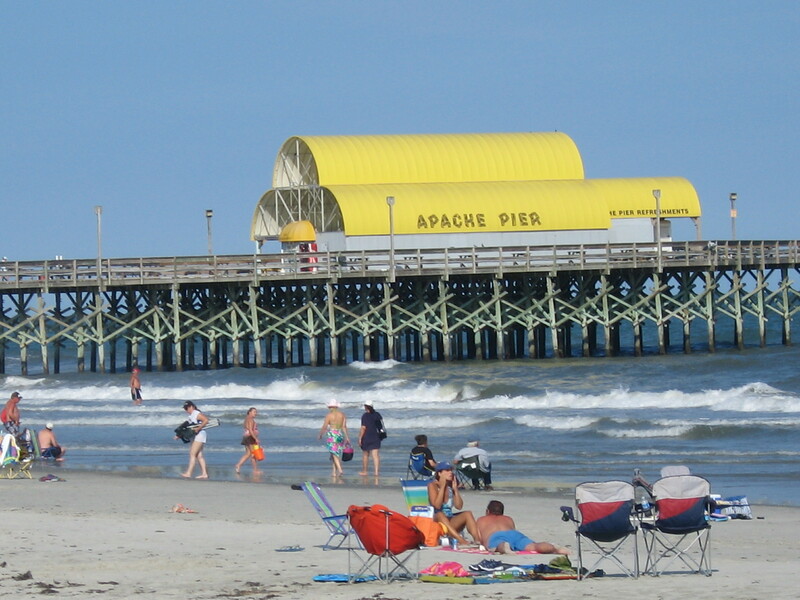 A fun and popular beach bar called Ocean Annie’s is within easy walking distance, as is the longest pier on the East Coast – Apache Pier, great for fishing. 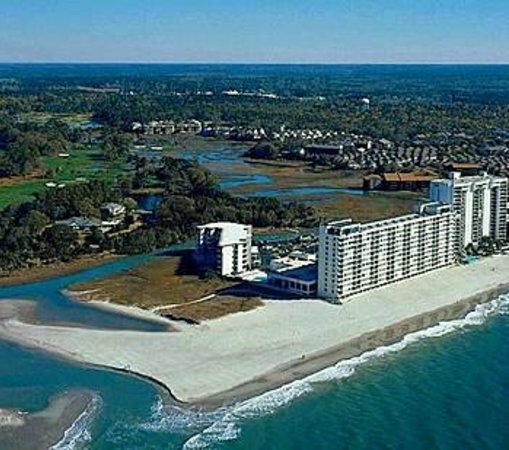 Also close by are more than 100 outlet stores from some of the nation’s leading manufacturers in the Tanger Outlet Center. 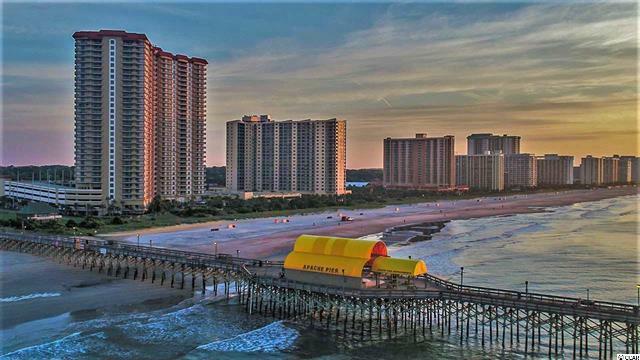 Other nearby attractions: Ripley’s Aquarium, Broadway at the Beach, and Barefoot Landing, another unique shopping experience, and of course all the Myrtle Beach nightlife that this area is famous for. 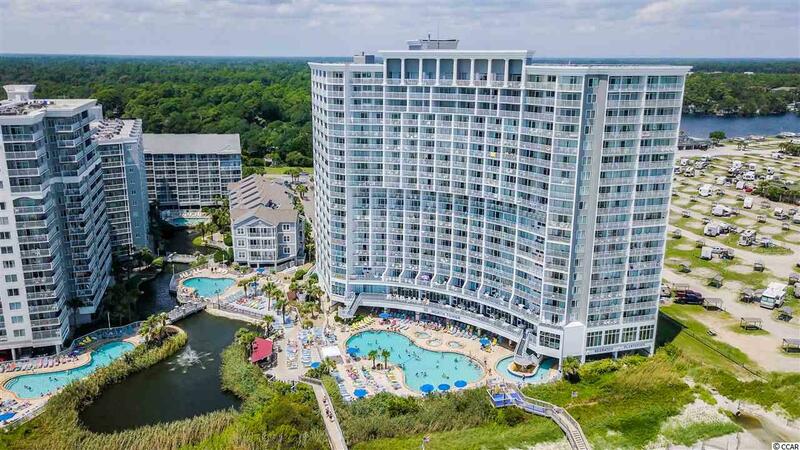 Visitors and commuters will be happy to hear that Myrtle Beach International Airport is Only 20 minutes away from this coveted residential community. 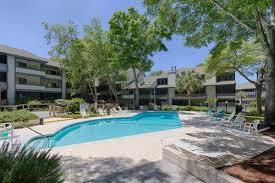 The Brigadune condos are perfect for a permanent residence as well as a more private and secure vacation property. 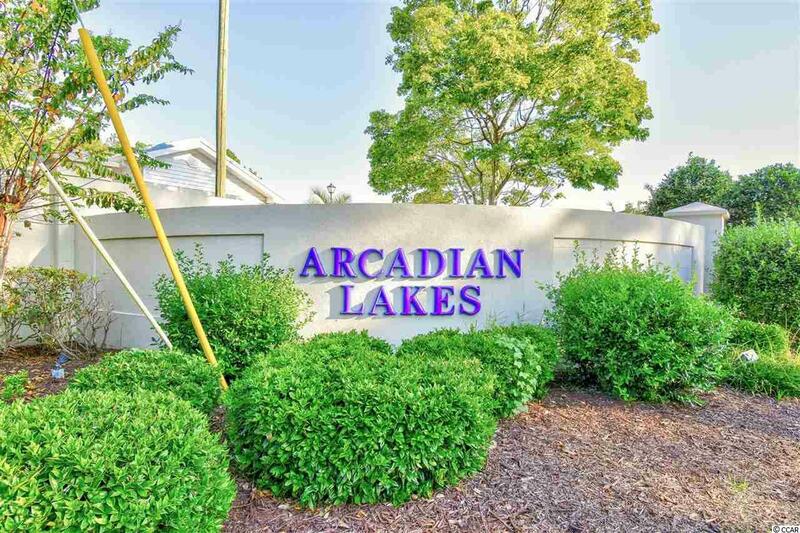 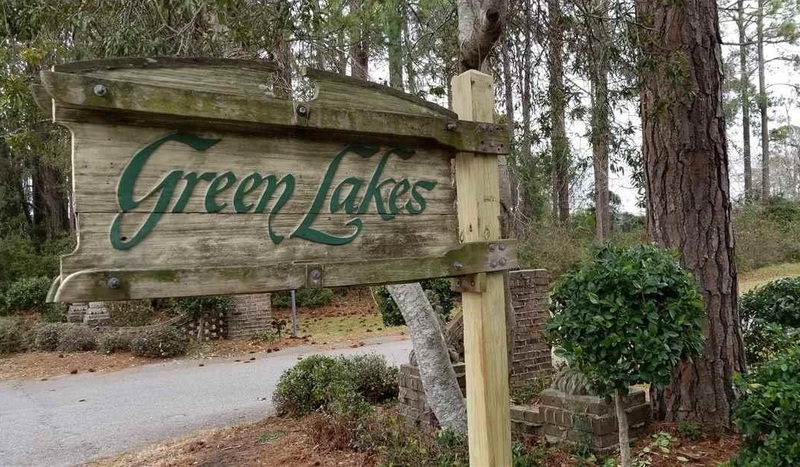 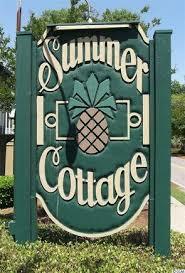 Browse the available condos for sale in this beautiful Myrtle Beach community below and call us for more details or to schedule a showing today!